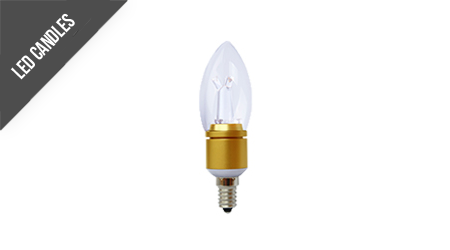 Integral Filament Omni Lamps utilise Filament LED technology to create a decorative look and wide beam angle that looks fantastic in chandeliers and fittings where the lamp is exposed. 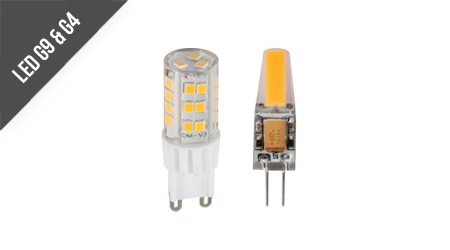 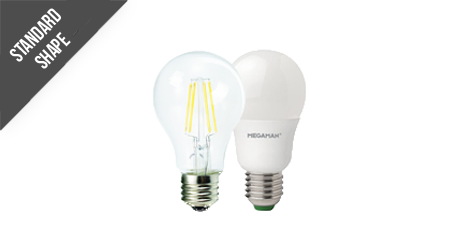 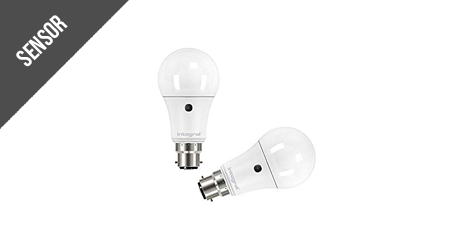 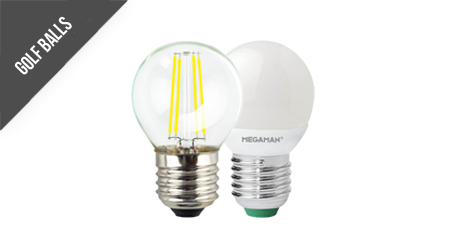 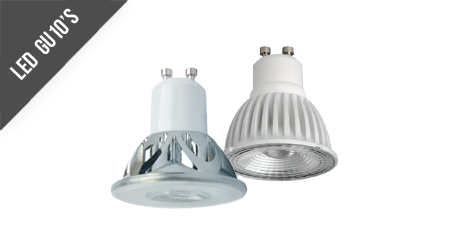 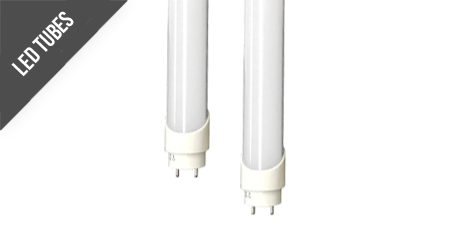 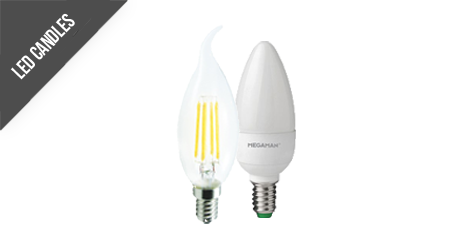 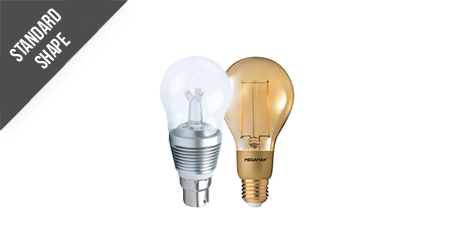 These retrofit lamps are highly efficient and are an ideal replacement for traditional tungsten filament bulbs. 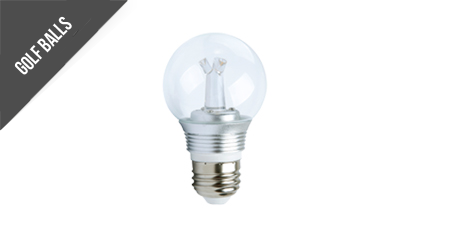 This 15W retro-fit Integral LED Classic Globe (GLS) (large bayonet base) delivers a dimmable, warm light and brightness. 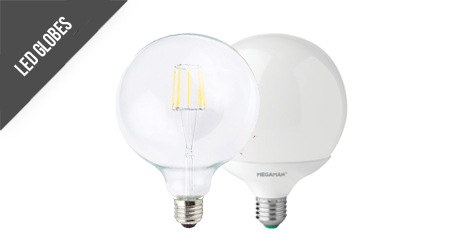 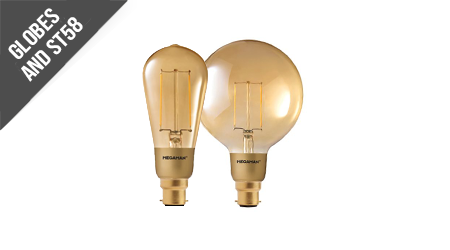 With a 1521 lumen output, this lamp is one of only a few true 100W filament bulb replacements available today. 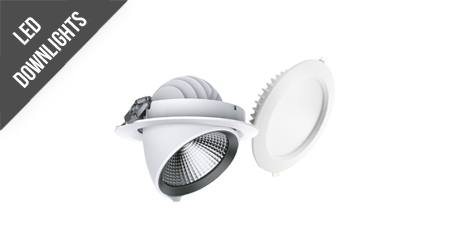 It features high output LEDs, an anti-glare refractor, all finished in an aluminium and plastic, thermally efficient body. 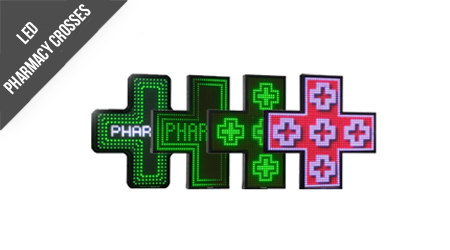 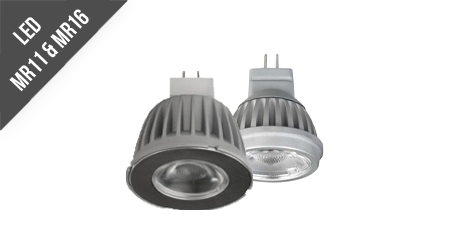 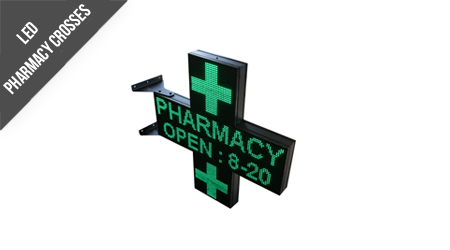 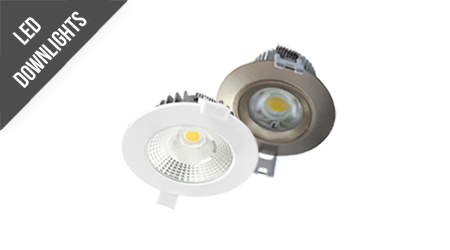 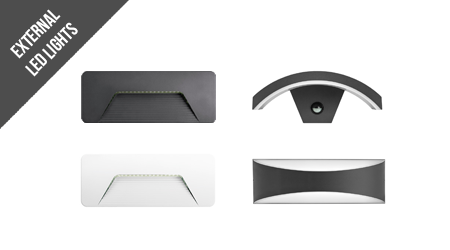 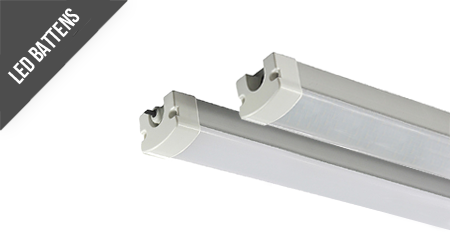 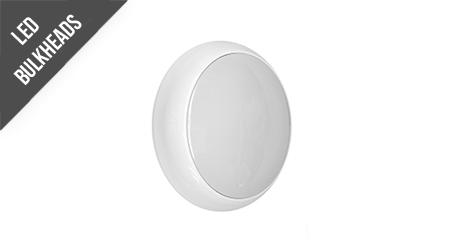 Ideal for rooms with a single pendant fitting, living rooms, hallways and kitchens.